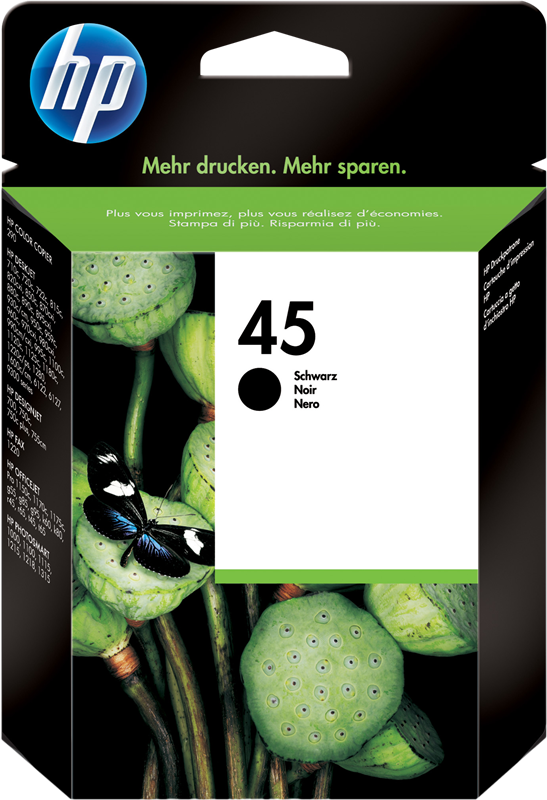 HP 45 Black Inkjet Print Cartridges enable true 600 x 600 dpi resolution and feature pigment ink technology that delivers the highest possible quality on HP Deskjet, Photosmart, Designjet and Officejet printers, especially with HP papers and films. 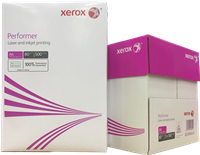 - High-density pigmented ink produces sharp black text and graphics. Cartridge body with easy-to-view ink level indicator. 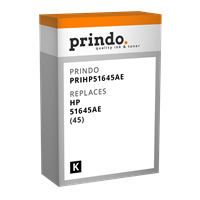 Integrated printhead and ink supply. 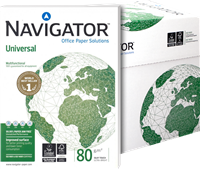 Easy drop-in/snap-out action for quick, easy and clean replacement. 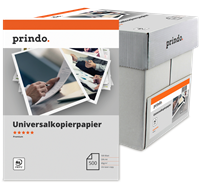 - Use with many different HP Deskjet printers. 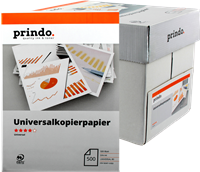 Use with HP Designjet 700 Printer. 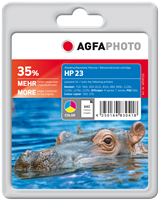 Use with HP Photosmart 1000 Photo-direct Inkjet Printer. 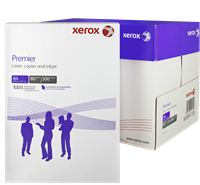 Use with HP Officejets Pro 1150c, 1170c, 1175c.